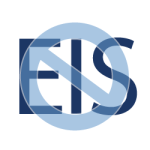 On the morning of Wednesday, July 1, 2015, Enterprise Information System (EIS) will be retired. Maintenance will be provided until then. iTwo will be the primary platform replacing EIS. 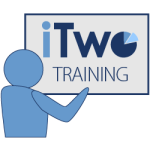 Intro to iTwo training videos have been created so users may view training sessions at their convenience instead of attending a class. Video links may be found at http://kb.its.psu.edu/node/2200.